Helpouts connects people who need help with people who can give help over live video. 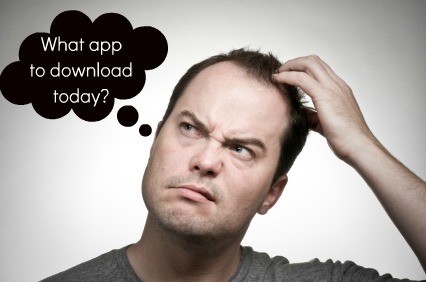 Download the Helpouts app today to get help across multiple topics with your mobile device anytime, anywhere. 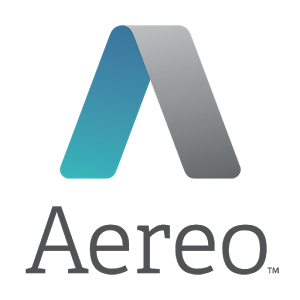 Android users have been waiting for a mobile Aereo client for a long time. This somewhat controversial service re-broadcasts local TV stations as an online streaming DVR network, allowing customers access to true IPTV for a few bucks a month. You can pay for the website without using the beta Android app, but the app allows you to view live and recorded TV on any network. Unfortunately there are only a handful of supported US cities at the moment. They’re really running out of innovative names for apps. 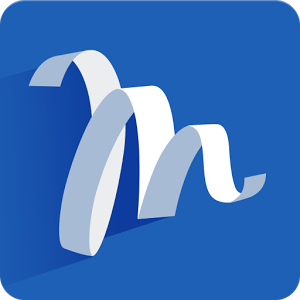 Molto may sound like a term for a sick bird, but it’s actually a surprisingly slick email app, offering a tablet-focused interface with some definite hints of Google Now. The UI presents your email like social alerts a la Twitter or Facebook, and the individual cards let you read through entire messages without opening them. 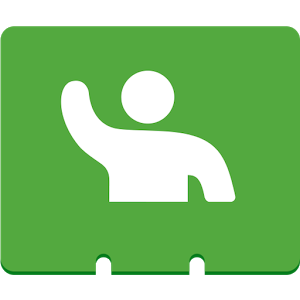 It’s hard to imagine Gmail users switching from Google’s apps, but if you regularly use external POP or IMAP accounts, Molto is definitely worth a look. 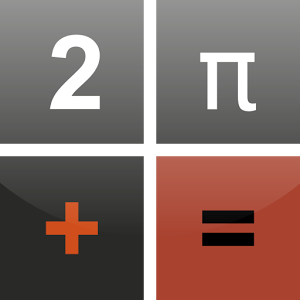 From basic arithmetic to trigonometry, this calculator offers all the features you need in everyday life and much more. Nevertheless, it takes advantage of the possibilities your smartphone offers to make the usage particularly easy and fast. 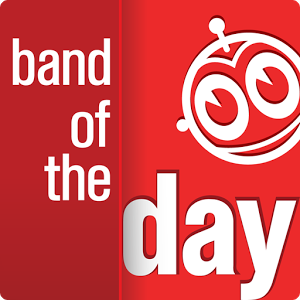 Band of the Day delivers fresh music daily by revealing just one new artist a day, every single day. Love staying in the loop with the best new music, but don’t have the time to do so? We’ve got you covered. Think of us as your go-to music geek friend who always knows the hottest new bands before anyone else. 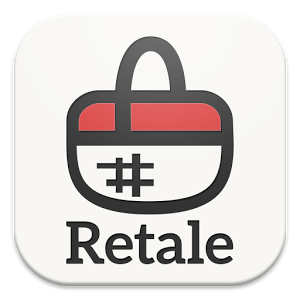 Retale enhances your shopping experience by making it easier than ever to find great deals and in-store promotions at some of America’s largest retailers, such as Target, Kohl’s, Ace, Toys-R-Us, Guitar Center, Anna’s Linens, Safeway, Pet Supplies Plus, Family Dollar and Menards. And we’re constantly adding new retailers to our network! 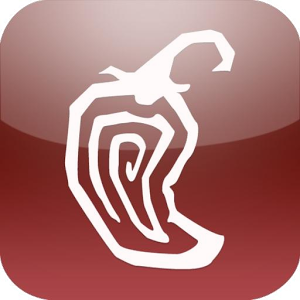 With the Chipotle Mobile Ordering app on your Android device, ordering a carnitas burrito with extra guac and no lettuce is as simple as touch, pick and pay. No wandering the streets. No sitting in front of a computer required. 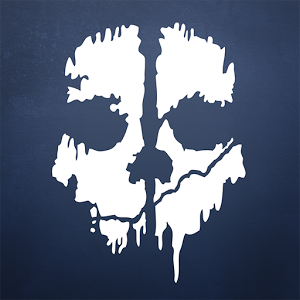 Just grab your phone, place your order, pay with credit or gift card and pick it up at the Chipotle nearest you. 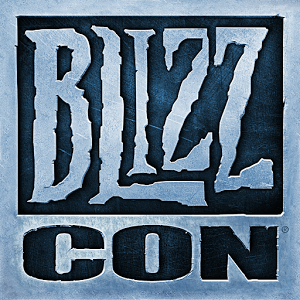 BlizzCon approaches, Starcraft and WoW fans, and once again Blizzard has graced you with a slick-looking guide app for the Anaheim conference. After sitting out in 2012 the con is back in full force, and the app performs the usual schedule, map, and news functions. If you’re going to miss an event or tournament, you check out a live stream of the event right on your phone, and of course there’s a full complement of social integration. Hockey fans tend to get the short end of the stick (so to speak) when it comes to American sports coverage. But if you’re an avid user of ESPN’s branded fantasy hockey service, you’ve now got an official app to call your own. 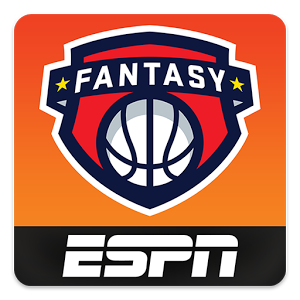 It’s almost the same as all the fantasy apps: team management,league scores,real-world coverage and a few insights from fantasy experts,if such a thing exists.The UI isn’t great & there are network ads, but if you need to make bench adjustments on the road, it’s a lot easier than using the browser. Next Shopping royalty; Chinese shoppers easily break Cyber Monday records!